Milan, 20 March 2014 – The Piaggio Board of Directors has approved the Group Business Plan for financial years 2014-2017. The Plan will be illustrated today, Thursday 20 March 2014, starting at 2:30 p.m., during the Piaggio Group Analyst and Investor Meeting in Milan, at the Diamond Tower, Varesine Business Centre. The 2014-2017 Business Plan is a new evolution of the strategic guidelines established by the Piaggio Group over the last five years, a period of extreme difficulties for the international economy and consumption, with inevitable repercussions on demand in the Group’s markets and core businesses. 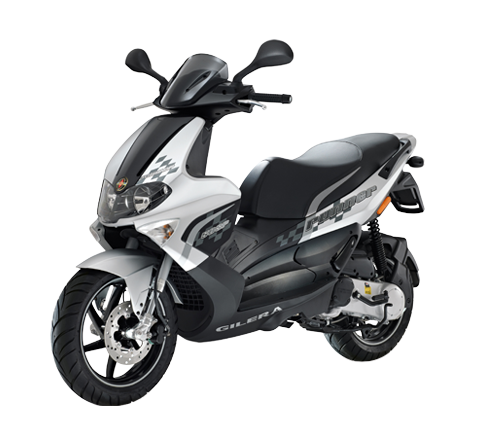 With regard to the geographical regions in which the Piaggio Group operates, the Plan presented today foresees a small upturn on the European market for two-wheel motor vehicles, where demand fell by more than half from 2007 to 2013 (an increase to 1.3 million shipments in 2017, from 1.1 million in 2013 and 1.2 million projected for the current year); continued growth in the sector in India, the top two-wheeler market in the world today, with a 2014-2017 improvement from 15.2 million shipments to 18.3 million; a small increase in the ASEAN 5 area (from 14.1 million two-wheeler shipments in 2014 to 14.7 million in 2017) and the other Asia-Pacific markets (from 1.3 to 1.4 million shipments over the period of the plan). Performance in the two-wheeler sector is expected to be substantially stable in China (12.9 million shipments/year), Latin America (3 million shipments/year) and the USA (500,000 shipments/year), while interesting progress is forecast in Africa (from 1.5 million shipments in 2013, to 1.7 million in 2014, and 2.2 million in 2017). 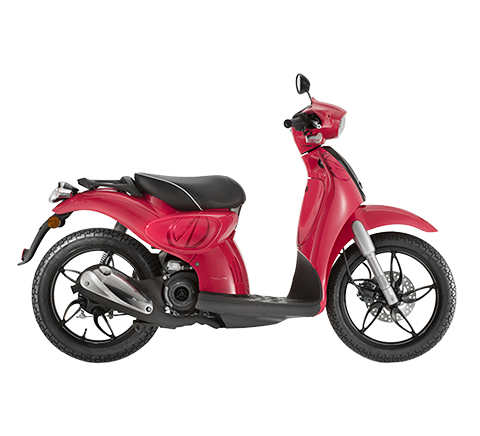 Given this scenario, the goal of Piaggio Group strategy is to leverage the Group’s consolidated leadership in Europe (approximately 18% of the total market, approximately 26% in the scooter segment) in order to obtain the maximum benefit from the expected market turnaround after six consecutive years of decline. 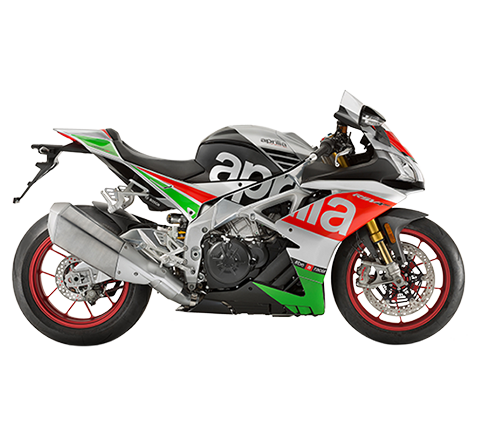 The focus will be on the premium two-wheeler segments, in both the scooter business, with Vespa, the Mp3 three-wheeler range and the GT scooters, and the motorcycle business, with Moto Guzzi and the development of the Aprilia sports brand – with 52 world championship titles won to date, five of which in the last four world Superbike seasons – for which entry into the MotoGP world championship is planned; and robust marketing and communication operations in parallel with the expansion and strengthening of the sales network. 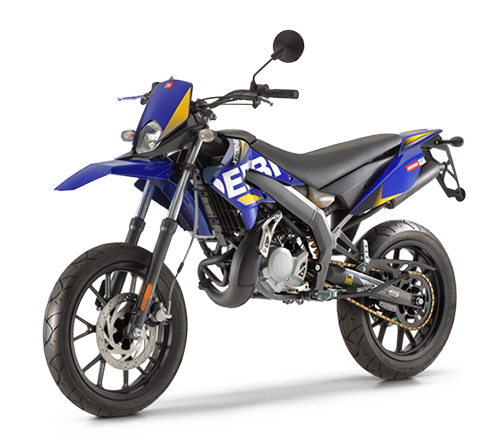 The Group will also be aiming to penetrate new customer segments, with the development of an e-bike project on Western markets, and small-medium displacement motorbikes in Latin America. 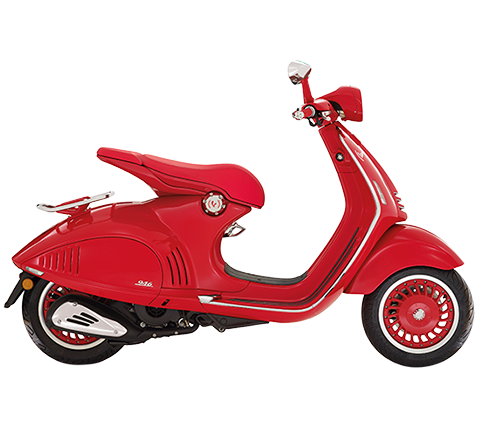 On Asian markets, the Piaggio Group intends to maintain its position as reference player on the Vietnamese premium scooter market, supported by the full renewal of the Vespa range centred on the recent launch of the new Primavera model. The Group’s successful operations in Vietnam will be the benchmark for its growth on the neighbouring markets of Indonesia, Thailand, Malaysia, Taiwan. 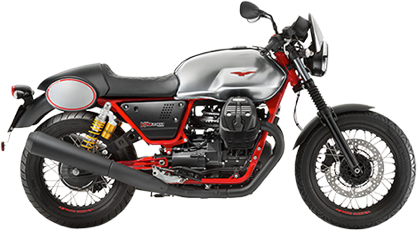 In China, the Piaggio Group plans entry with a direct operation focused on its premium brands and vehicles, and with new product ranges, notably small-medium displacement motorbikes. On the highly important Indian market, the objective of the Piaggio Group 2014-2017 Business Plan is to consolidate the Group’s role as a premium player through incisive marketing, consolidation of the sales network, expansion of the Vespa range, and an offer of high-performance medium-large motorcycles with significant style and technology content, with the Moto Guzzi and Aprilia brands. In India – also a key production hub for 3- and 4-wheel light commercial vehicles – the 2014-2017 Business Plan aims to consolidate Piaggio’s positioning as the reference player on the local three-wheeler market and to enhance its presence in four-wheel commercial vehicles in the one-ton and up to 0.5 ton segments; this will be achieved in part by targeting the current customer base for Piaggio three-wheel vehicles and the extensive distribution network already in place. Full advantage will also be taken of all export opportunities for vehicles manufactured in India (in particular to Africa and Latin America). The Piaggio Group will support its regional operations with the definition of global communication and marketing policies, including greater visibility on digital media, to enhance its premium brand equity. With regard to Operations, the Group’s international presence will permit a further improvement in product cost competitiveness, with closer attention to the opportunities offered by global sourcing. Turning to key financial and business indicators, over the period of the Plan the Piaggio Group expects to achieve significant growth in sales volumes, driven by the upturn expected on the European market and increased penetration on emerging markets, to reach sales of more than 800,000 vehicles in 2017, for 2013-2017 CAGR of 9.8%. Similar growth is projected for revenues, with 2013-2017 CAGR of 9.6% and consolidated net sales of approximately 1,750 million euro in FY 2017. In FY 2017, the Group expects to report Ebitda of approximately 250 million euro, with an Ebitda margin of about 14%, and a net profit of approximately 70 million euro. Cash flow management will pursue a gradual reduction in debt, remuneration of invested capital and guaranteed coverage of the high level of investment envisaged by the Business Plan, in R&D operations in particular, after the capital expenditure peak in 2011 and 2012 to support the international expansion of the Group’s industrial activities. 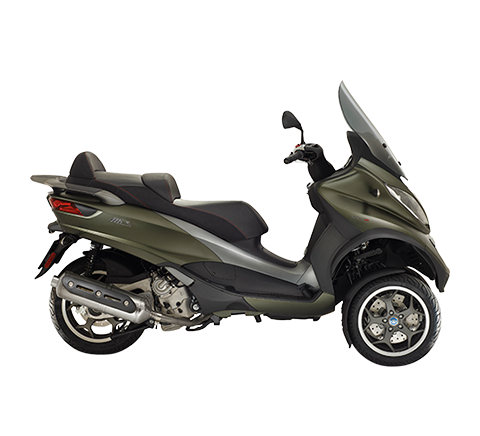 Piaggio Group net debt is expected to be approximately 400 million euro in 2017 (from 476 million euro at 31.12.2013).